On Wednesday, the Energy Information Administration reported U.S. crude oil stocks rose more than expected to the highest level in nearly 17 months. On Thursday after OPEC said they may raise output in July if Venezuelan and Iranian supplies fall further and prices keep rallying. That news was enough to send oil price down a little over 1%. Despite the news, that didn’t stop the Smart Money from gobbling up over 55,000 May $8 calls yesterday in Encana Corporation. 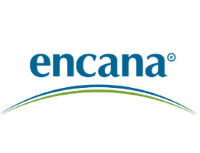 Encana Corporation, together with its subsidiaries, engages in the exploration, development, production, and marketing of natural gas, oil, and natural gas liquids. 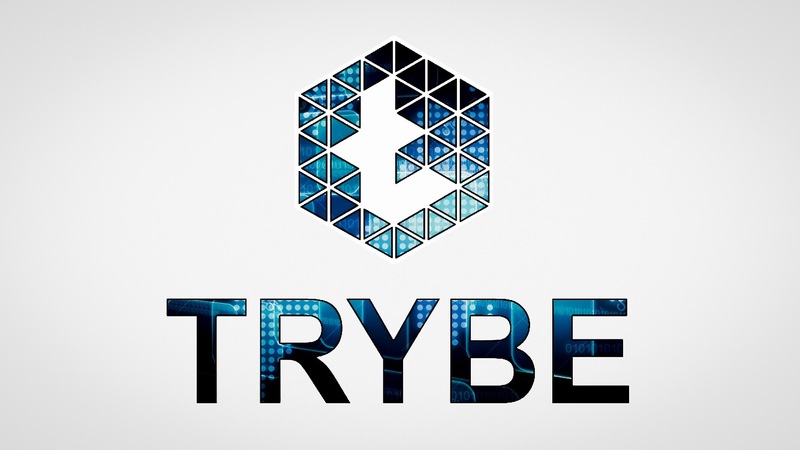 The company also owns interests in assets in Canada, the Eagle Ford in south Texas and Permian in west Texas. The Canadian exploration and production company completed its purchase of Newfield Exploration in February. 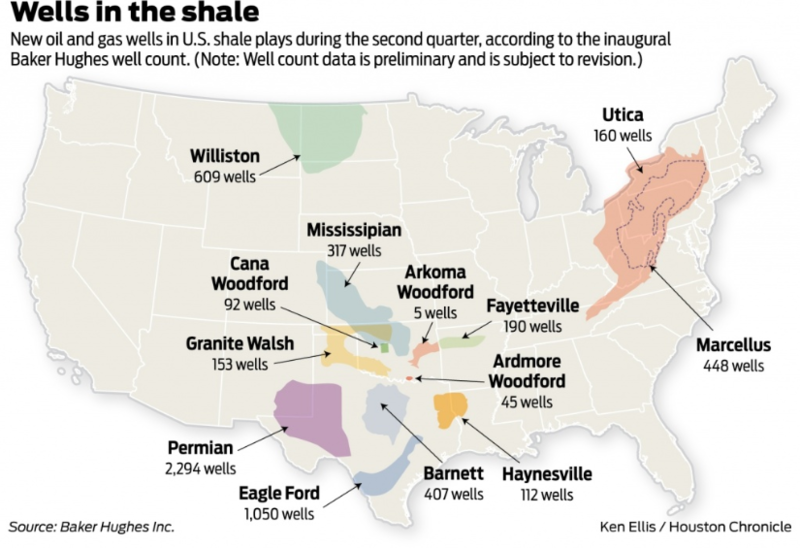 Now, the Newfield deal brings access to fields in the Anadarko Basin in Oklahoma. This makes Encana the second-largest producer of unconventional resources in North America. 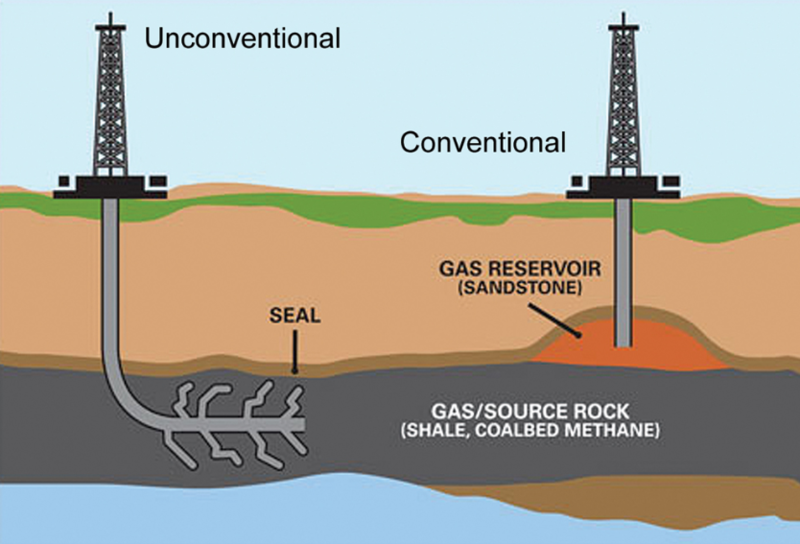 Unconventional resources are resources, generally oil or natural gas resources, that do not appear in traditional formations and must use specialized extraction or production techniques to obtain fuel from the deposit. Can Encana really move higher in just a couple of weeks, lets go to the charts to find out? On the weekly chart, price is definitely turning around. However, on the daily chart, price has been in a tight range for three months. In order for price break out to the upside and hit the $8.25 level (level at which the options would be profitable), it’s going to need oil to continue to rise. Or the Smart Money buying more calls like they did with XOP.